Guided by our passion for innovation and excellence, we are also committed to improve the health and well-being of all animals. Caming invests heavily in innovative product solutions for pets and food animals. We are committed to developing products and services that provide an unmet need in the veterinary marketplace and supporting our veterinary customers. Caming is also active in building strategic partnerships with biotech companies to acquire new technologies that help the company develop innovative veterinary products. 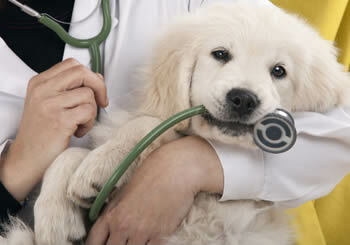 Our customers have always known that they can depend on Caming Animal Health for more than just veterinary compounds. They count on Caming Animal Health for information, technologies and veterinary services that truly advance animal healthcare. It is our heritage and our mission.